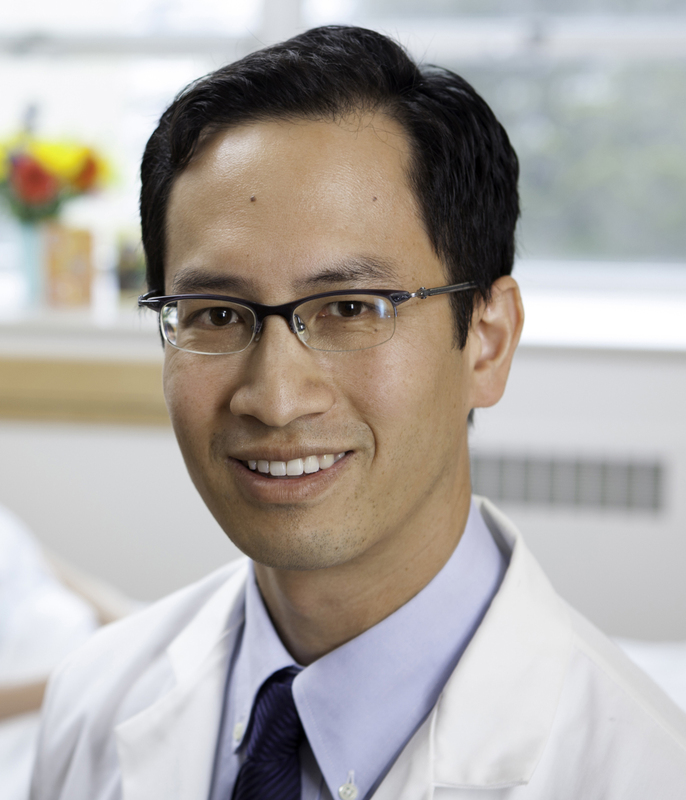 Edward Chang MD is Co-Director of CNEP and Associate Professor of Neurological Surgery and Physiology at UCSF. Dr. Chang’s clinical expertise is surgical therapies for intractable epilepsy, trigeminal neuralgia, pain, and adult brain tumors. He specializes in advanced neurophysiologic brain mapping methods, including awake speech and motor mapping, to safely perform neurosurgical procedures in eloquent areas of the brain. Dr Chang’s research focuses on the neural mechanisms underlying our ability to speak and hear speech. His lab is translating this knowledge into a neuroprosthetic device that will allow paralyzed patients to speak and communicate. Tang C, Hamilton LS, and Chang EF. “Intonational speech prosody encoding in the human auditory cortex.” Science (2017). Chiong W, Leonard MK, and Chang EF. “Neurosurgical Patients as Human Research Subjects: Ethical Considerations in Intracranial Electrophysiology Research.” Neurosurgery (2017). Leonard MK, Baud MO, Sjerps MJ, and Chang EF. “Perceptual restoration of masked speech in human cortex.” Nat Commun. (2016). Leonard MK, Bouchard KE, Tang C, and Chang EF. “Dynamic encoding of speech sequence probability in human temporal cortex.” J Neurosci. (2015). Bouchard KE, Mesgarani N, Johnson K, and Chang EF. “Functional organization of human sensorimotor cortex for speech articulation.” Nature (2013).